It provides high school and college students with hands-on industry experience, and the ability to work towards or complete a nationally recognised qualification, while they complete their secondary school certificate. Recently Nina Gadd from Grade 10 at Jordan River Learning Federation Senior School, was offered the opportunity to study a Certificate II in Retail Services, by her employer, McDonalds Bridgewater. Nina is extremely excited about the chance to undertake further study while working, and gain a nationally recognised qualification, which she will be able to complete before she leaves Year 12. Nina can do all this, earn money, and still continue with her studies at JRLF Senior School! Nina feels this will put her ahead of the game when it comes to seeking further training or employment on completion of Year 12. She has signed the training contract and is about to start her studies toward her qualification. 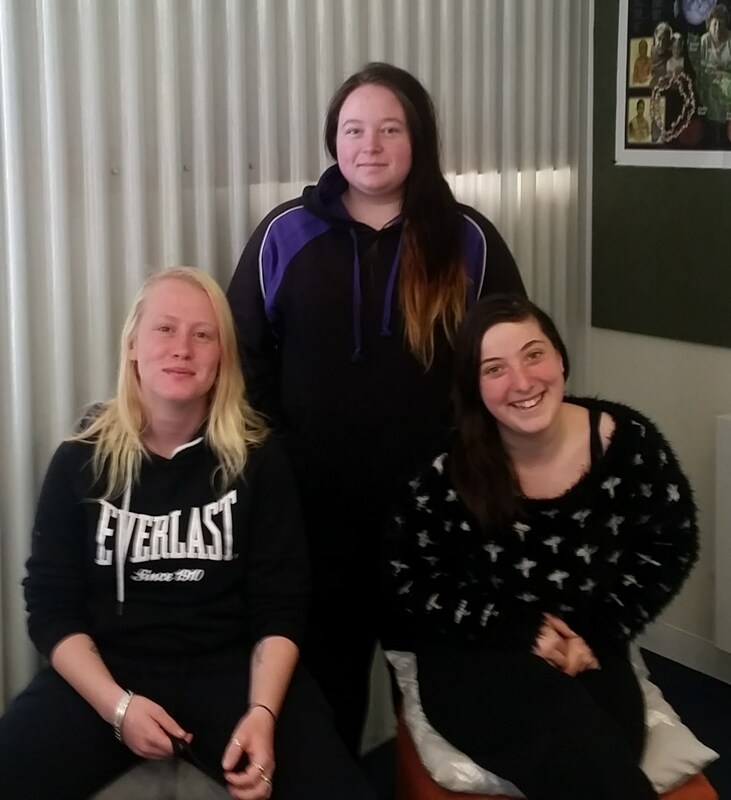 JRLF Senior School currently has four students signed up on ASbAs , Nina, as well as Kara Picken, Cert III Hospitality at The Carlyle Hotel, Darren Watkins, Cert II Business at Australia Post, and Brooke Faltusz-Cashion Cert II Sport & Recreation at Gagebrook Primary School. They also have a dedicated Australian School-based Apprenticeship facilitator, Helen Ransom, who is located in the college. If you are looking to employ a trainee one or two days a week, this may be perfect for you! Contact Helen at JRLF College on Helen.Ransom@education.tas.gov.au, who can help to make this become a reality for you.